How useful is Online Marketing including Facebook Advert and Google AdWords in India? Something which attracts the customer for buying something is nothing, but just these advertisements. 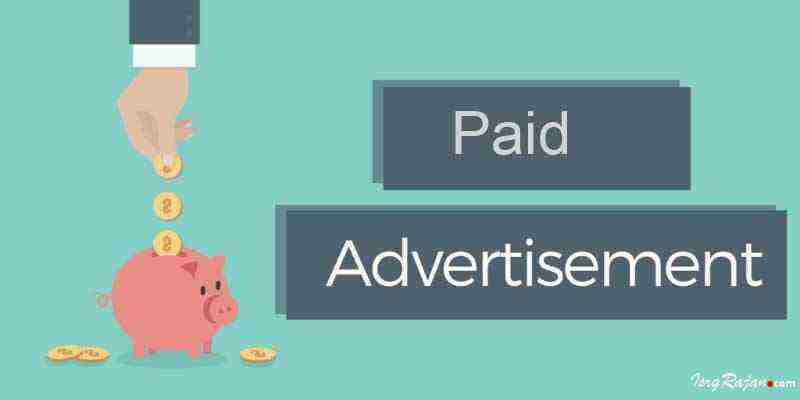 Advertisements hit directly to the mindsets of the customers which finally imply the results based on their opinions about the product or the brand. A business can never lead in its way without introducing its brand to the market with the help of advertisement. Success in the field of any business is valid only if the businessman has the tricks to publicize its product in a different way from the others. The most basic answer could be marketing the product with the help of internet. Well, more specifically we can tell when the complete market comes under your one finger touch. The Internet is that effective portal on the market which can easily hike up the shares of the product or even it can shake the entire brand badly. This online market completely revolves around the different taps and clicks of all those active internet users.. There are multiple ways to advertise your product segregated as online and offline promotions. Let’s have a conversation about the online system of a market!! Well, when we talk about ONLINE the first thought we get into our mind is “the all-rounder Google” next what we think about is Facebook. At least youngsters have wrapped their entire world into these two social platforms. The Google and the Facebook have fixed their places both in the hearts and minds of the society. Whatever we need to search we just type Google and find our solutions not always in the best way but at least to a satisfactory level. Gradually, these platforms widen their vicinity by involving the feature of the advertisement for the businessmen. The continuous growth of each of these platforms today counted as rivalries to each other. Both the platforms started to increase their market differently and the best way they both found, was to market the products of different brands which would benefit both the investor and the social platform too. Now, these brought out the new ways to advertise the brands like Facebook Advert and Google AdWords. A social platform twisting its features to form a network of active users and acting as brand ambassador for other brands. It is often quoted as “paid social” to the Facebook advertisements as it is completely based on the number of active users in a month. It is a bit similar to Google Adwords, but it works as per the interests and behavior of the user. Displaying the advertisements in a different and more effective manner is what Facebook yet believes in. Facebook is that social platform which is used by nearly 1.5 million population of the mother Earth, out which only one-fifth of the population is either inactive or not a part of the Facebook. People share conceivable details over Facebook, from formal meetings to informal marriage parties’ humans have embossed the Facebooks into the books of their lives. However, it will not be wrong to comment that Facebook is new in the field of advertisement that to Google but, it will also not be wrong to say that Facebook is improving each day developing new strategies and ideas to beat the counts of the Google. Facebook has a great inherent visual property which allows the user to look at the adverts at least once. It has significantly enticed many of the active users with its feature of extraordinary visual effects. The Indian businessmen are seriously benefitted by the idea of online adverts as it does not require and extra time to analyze the results. Markets are not always stable yet online business provides safety. It is also an effective way to fame your brand in the international market. Google AdWord follows a bit different procedure to advertise the brands than Facebook. It tends to form some basic keywords which are whenever, wherever used routes the user to the advertisement of the brands matching your inserted keywords. It leads the user the multiple brands which involve the same match of inserting keywords so, the user can go through many advertisements at a time. Yet it is different from the Facebook Advert because it involves the use of keywords and like Facebook it does not check particular interest of the user. Google is a search engine used by around 58 million of the world’s population resolving queries of people each day. However, Google AdWord is basically a text-based advertisement procedure. It does not use visual effect every time to publicize the product. Google AdWord follows two networks, i.e. search network and display network. Search network uses the inserted keywords to detect the required advertisement whereas display networks involve banner style advertisement. Google AdWords is often quoted as “paid search” as it charges for the number of inserted keywords. 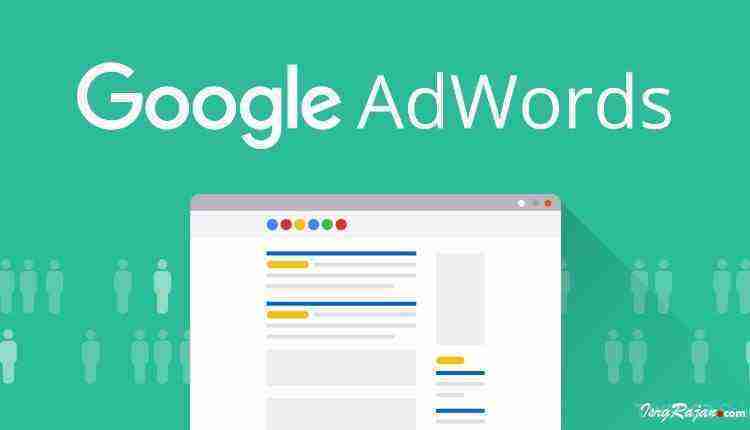 Google AdWord v/s Facebook Advert: which is the best? It would be very intricate to respond to this question as both provide the escalation to the different brands in a diverse way. Each of these is utterly reliant on the number of users monthly and their taps & clicks over the particular advertisement. Both of these do not swear to provide a stable and guaranteed market and alleviated stocks, but, they try to increase the number of customers for the brands. India is a big country with diversified cultures and customs everyone here is socially connected to each other somehow yet the online market has affected it the most this time. Online marketing has provided a new route to Indian economy to hike up their products to the international market. 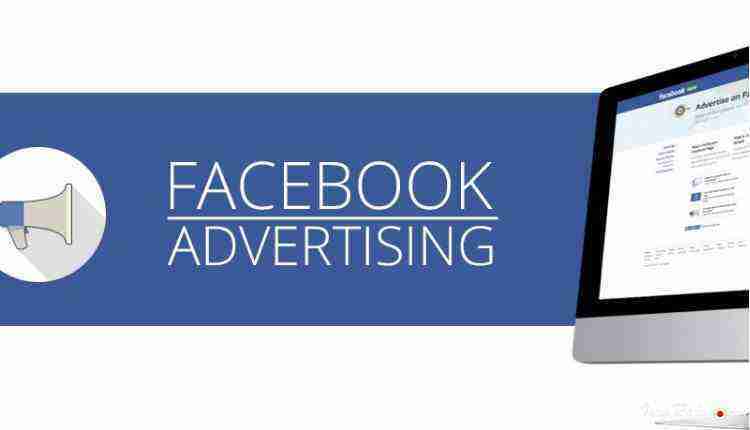 Facebook Advert helps new customers to find you and Google AdWord helps you to find new customers. Both of them work differently, yet with the same motto i.e. to improvise the Indian market and provide a tremendous development to the Indian brands. Ups and Downs are the part of the market and this is India, where Ups and Downs motivate people to find out the new way to find a solution for their problem. This game of marketing is never going to end just the players and set of rules are going to be twisted each time giving Online Marketing a new challenge.